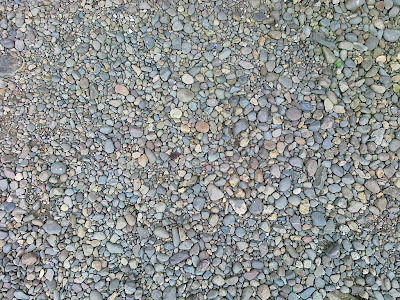 Feel free to use this stone texture on your projects. 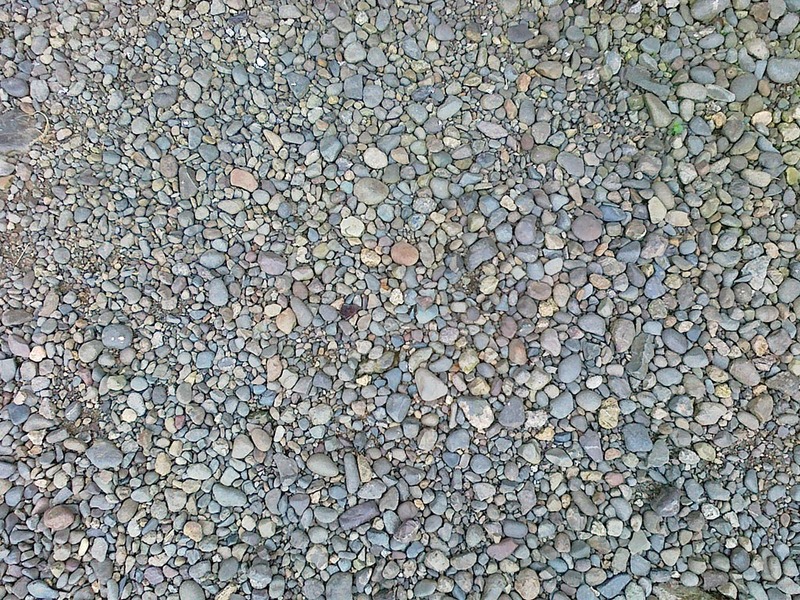 This pattern is taken on a Nokia C5 camera. Click the image to expand.